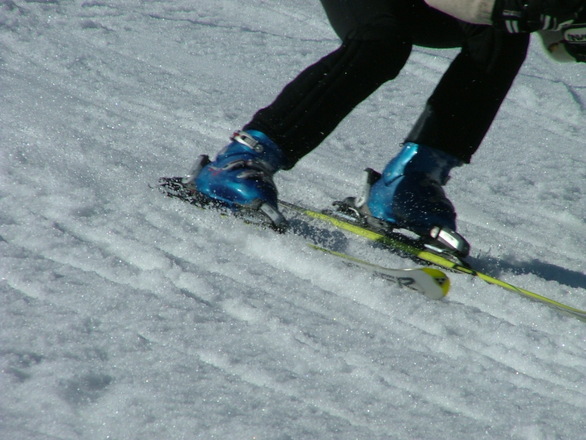 Skiing in a very popular activity across New England, including in the Commonwealth of Massachusetts. While skiing can be lot of fun, it happens to be somewhat of an inherently dangerous activity. It is for this reason, whenever your purchase a lift ticket or season pass, you are required to agree to sign a waiver that essentially excuses the ski area from liability. It should be noted that these waivers often tend to go too far to try to limit the ski area’s liability from everything, from routine accidents to gross negligence and willful acts committed by their employees. These extreme clauses in the liability waivers are not likely to be upheld in Massachusetts, as they may be against public policy, but some clauses in the waivers may be effective. There are also choice of law provisions and often times a requirement to submit to binding arbitration, and these are things you should discuss with your attorney. However, despite the liability waivers, ski areas can still be held liable for accidents that are deemed a result of negligence on behalf of mountain employees. For this reason, and in the interest of customer safety, ski areas do try to reduce the accident rates on their slopes each year. This also saves them money on their insurance premiums. According to recent news article from ABC, some ski areas are using a new software package designed to track injuries closely and reduce injury rates from one year to the next. Every time an injury occurs, ski patrollers, who serve as the mountain’s first responders, are able to enter a variety of data into the system using handheld tablets. The information includes the current weather, time, condition of the snow (packed powered, granular, lose, etc. ), the age and gender of the skier injured, and whether the person was skiing or snowboarding. The exact location is also captured by the system. After enough data is collected, the system can predict where and when accidents are likely to occur, based upon conditions of past accidents. Mountain officials can work to alleviate accident conditions using this data, and ski patrollers can station themselves at these accident-prone areas. For example, ski patrollers discovered there were more accidents at the snowboard terrain park at certain times of the day and posted patrollers there. The mere presence of patrollers seems to have reduced the level of risk-taking behavior of snowboarders, and accidents have gone down by a lot. If you are injured while skiing or snowboarding this winter, and you believe the accident was the ski area’s fault, you should speak with an experienced Boston personal injury lawyer to learn if you have a valid claim against the mountain operators. One thing that matters to most in determining whether you have a case is if this type of accident could have been prevented had the ski area management acted in a reasonable and prudent manner so as to prevent this type of injury. Another issue is whether they had knowledge that this dangerous condition existed.